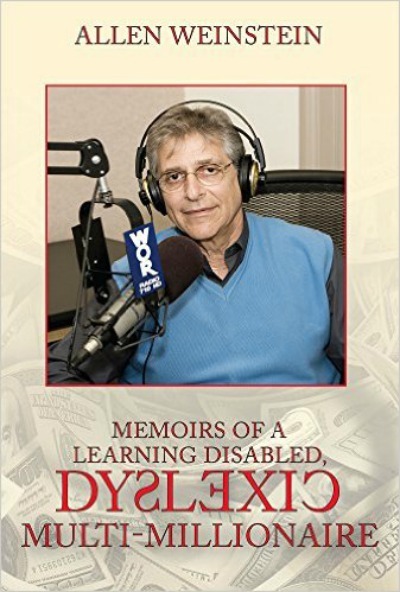 Allen Weinstein is a self-made man, a man who acquired success in life despite handicaps that might have left him a street derelict. In the crucible of our public education system, Allen had never been given much of a chance to succeed. He couldn’t read until he was thirteen and was labeled and written off by our educational system. Failure after failure in school sentenced him to a bleak future. Yet Allen found a way to deal with the blows life dealt him and a way to overcome his learning disabilities. He forged a philosophy of life from his experiences that has carried him through the darkest of time to ultimate triumph. Nobody believed Allen Weinstein was college material except Allen himself, therefore he shocked everyone around him by getting accepted and attending Tulane University and through his alternative methods of learning Allen also attended Columbia University night school and finally graduated from the University of Kansas where he received his degree in architecture. 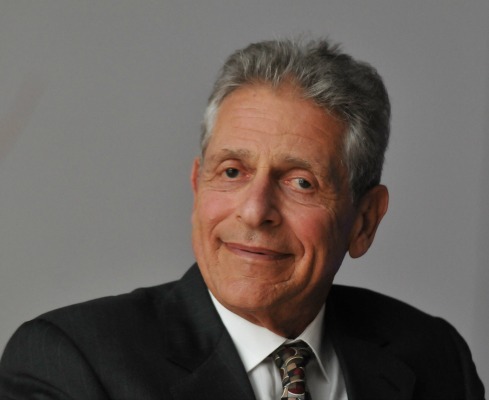 As a founding partner of Unity Capital Corporation, he was instrumental in its phenomenal growth and development as a major player in the real estate markets of the northeast. Allen is a health aficionado and enjoys working out along with golf, tennis, and skiing. He also enjoys creating art and sculpture. He has written three beautifully illustrated books showing some of his creative projects. The most spectacular of which is a doll house that took him thirteen years to complete. This book is written in two parts. One describes how Allen Weinstein, at eighty years old, has become who he is today, overcoming obstacles that were deemed impossible. He couldn't read until he was thirteen and was labeled and written off by our educational system. He never believed he was a failure even if he failed. One Sunday night, he went to sleep a multimillionaire and woke up Monday morning completely broke. Yet he never gave up. What motivates him, and what keeps him strong? In this book, he describes how you can use the same concepts that he applied to his life no matter the situation or the obstacles facing you. You need to set goals and keep focused on these goals at all times. Never believe in failure and learn from your mistakes.